The internet has transformed how people buy everything from their food to their footwear, and it’s no different in India, where unprecedented growth means it’s predicted that 40 million people will be shopping online by 2016. But what is it that’s driving online shopping in India? When your family doctor advises that you get pregnant in order to solve your endometriosis, the desire for a second opinion is understandable. 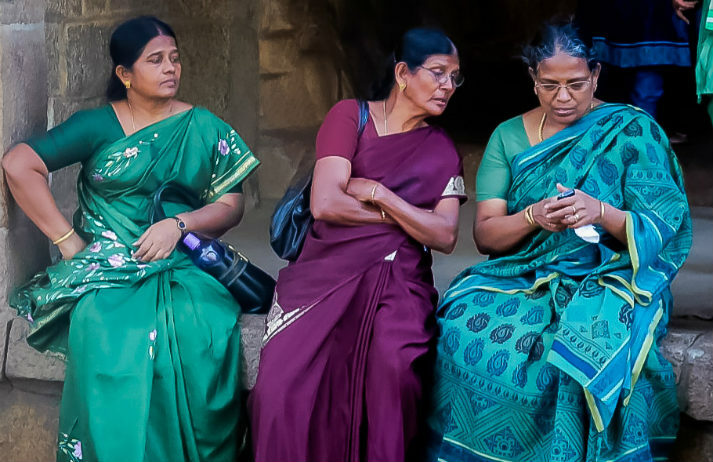 As women in India struggle to achieve gender equality across the board, they’re turning to the internet to find more accurate, impartial medical advice. The used goods market in India is expected to grow to $18.4 billion in 2015. Who’s driving it? Savvy young married couples in urban areas – they’re buying anything from books to cars online. But it’s also this group that are selling. How is a desire to de-clutter fuelling India’s second-hand market?